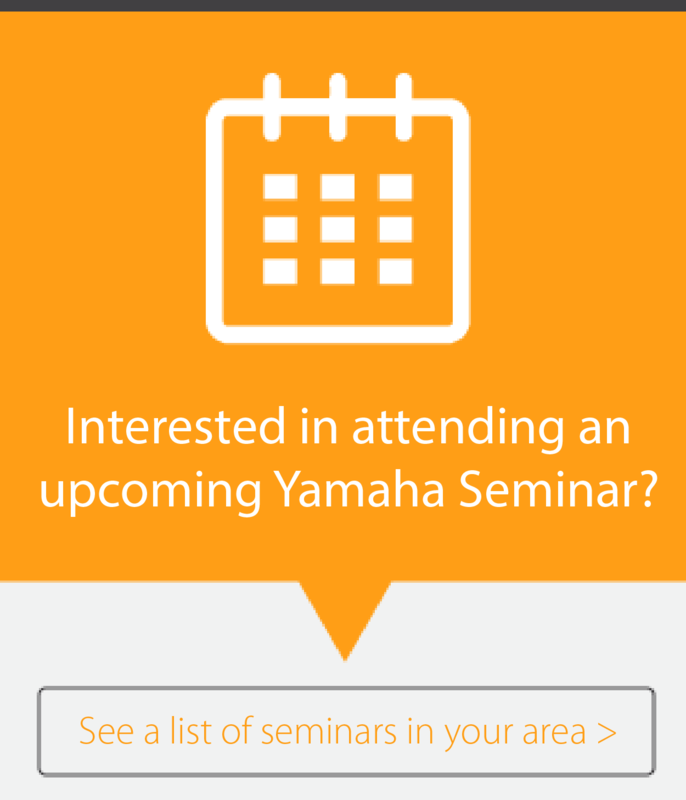 Looking for Yamaha Robotics website? Click here. The current robot line-up is the culmination of over 3 decades’ experience in YAMAHA’s own plants and thousands of others around the world. From single axis robots to the broadest selection of SCARA robots anywhere, we can supply the best solution for nearly any automated assembly requirement. Arm length of 120mm to 1200 mm, full-selection of lineup is top in the world. Completely beltless structures pursues the features of SCARA to their utmost limits. The TRANSERVO maintains a constant payload even in the high-speed range. This helps to drastically cut down on the tact time. By combining this feature with high-lead ball screws, the TRANSERVO has achieved a maximum speed of 1 meter per secondNote which is as fast as single-axis servo motors in the same category. 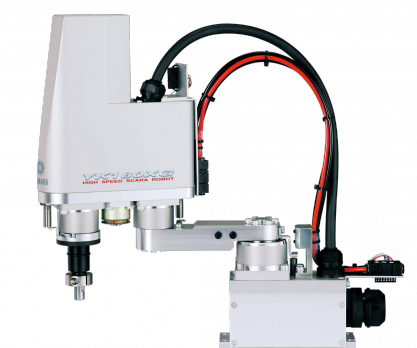 This single-axis robot series includes many models, 5 types and 27 variations for a wide range of applications. Resolver with high reliability is adopted to detect the motor position. 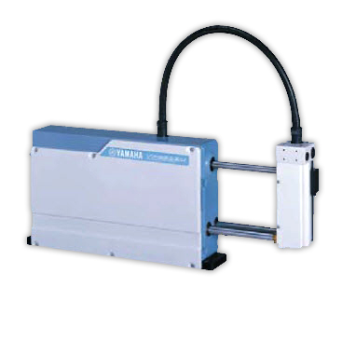 This enables stable position detection even in a poor environment where powder particles or oil mists exist. Additionally, a high resolution of 20480 pulses per revolution is provided. No limit on critical speed even when using a maximum of 4m long stroke. Delivers superb performance during long distance conveyance. The ultimate appeal of linear motor single-axis robots is that there is no critical speed limits such as with ball screws. There is no reduction in the maximum speed even when traveling long distances. contributes largely to higher productivity. 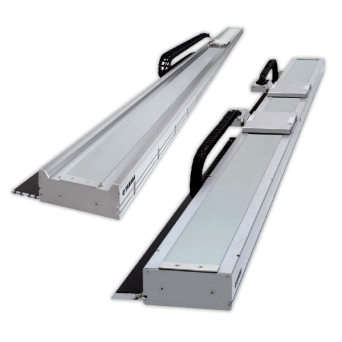 Compact size with an overall length of 109mm (YP220BX) and moving arm mechanism enable construction of a space saving production line with less interference with surroundings.